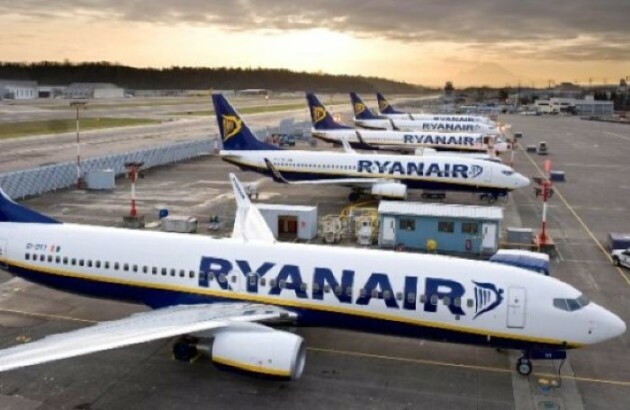 Less than €15: Ryanair have rescued Blue Monday with a SALE | SHEmazing! In an effort to uplift the spirit of our good nation on the most depressing day of the year, Ryanair have announced a sale. However, you've got to act fast because it ends at midnight. 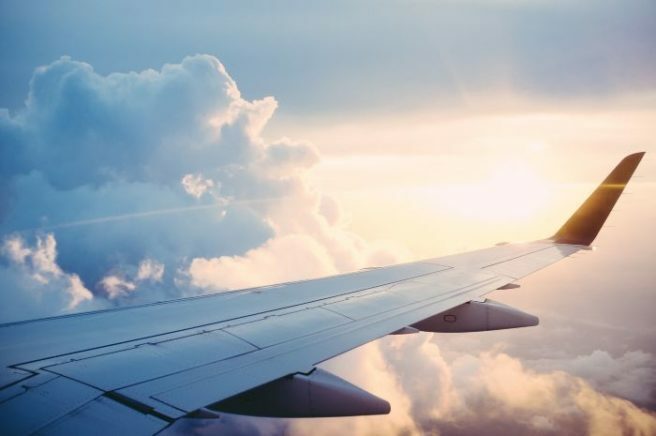 'It’s officially the most depressing day of the year and there is no better way to help beat those winter blues than by booking a getaway,' said Ryanair's Robin Kiely. Flights to locations like London, Newcastle, Hamburg, Faro, Edinburgh and Brussels are currently listed for less than €20.00. Nab some winter sun in Milan, Madrid, Bologna, Cyprus, Malaga, Rome or Barcelona for under €30.00. Ladies, we know what we're doing at lunchtime.